Happy National Lollipop Day! 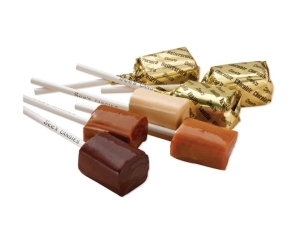 See's Candies is giving out Free Lollypops. In-Store Only!